Each box set come with a Tyrannosaurus Rex, Stegosaurus, Apatosaurus, Triceratops, and Parasaurolophus. Simple, but beautiful workmanship. Good experience. A fabulous addition to our Xmas ornament collection! 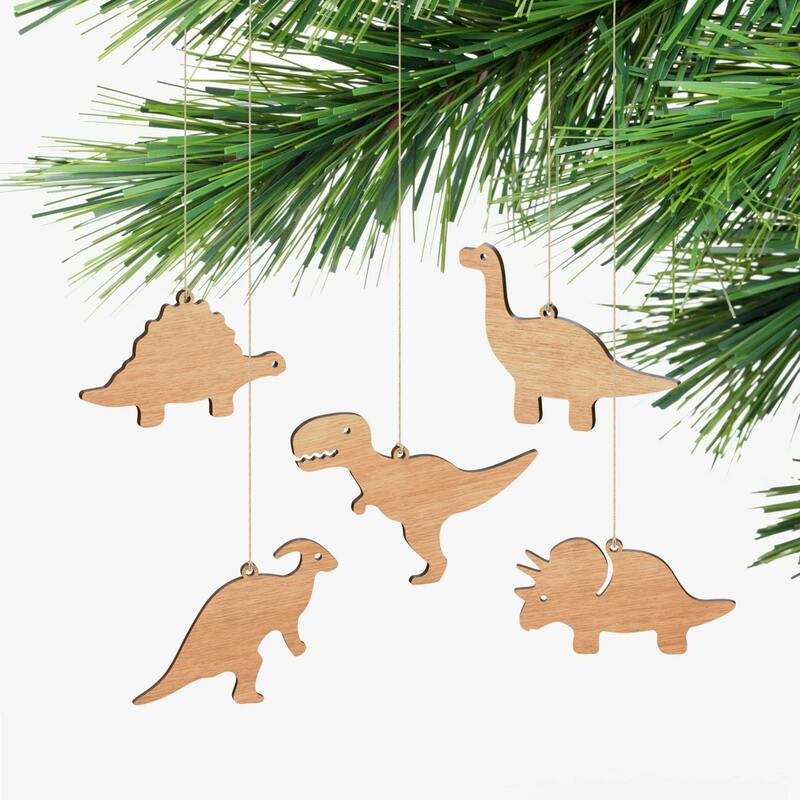 Cute set of dino ornaments! 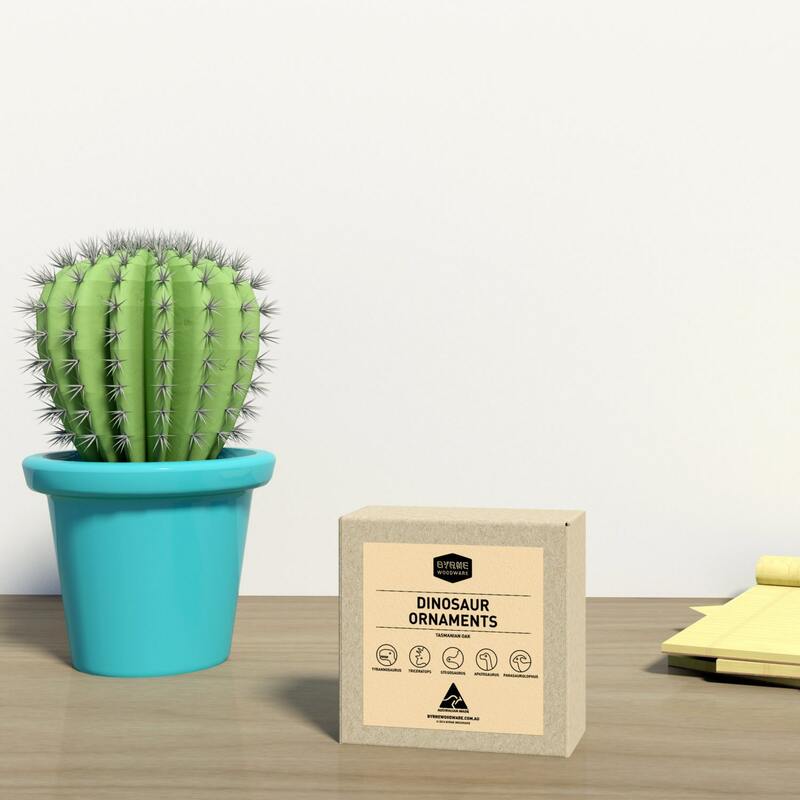 Unique and understated, and would be a lovely addition to any holiday decoration. It very nearly did not arrive in time for Christmas, despite being ordered over a month in advance. Shop owner does not include tracking with shipment. I have not received the item. I am requesting the confirmation papers of the delivery and the owner is out if the office until January 7th. I have been charged formsomething I habe not received. Moreover, the store has not tried to contact me even after all the e-mails I have sent them. I want the item or my money back!